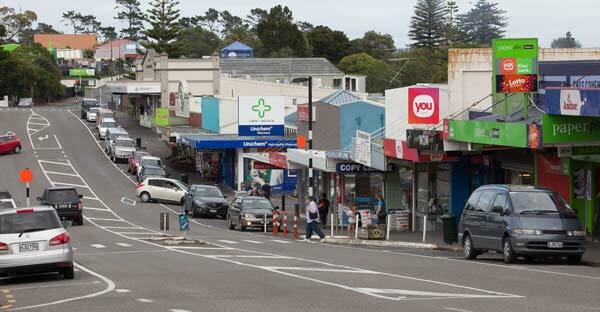 Helensville’s commercial district is getting a makeover. 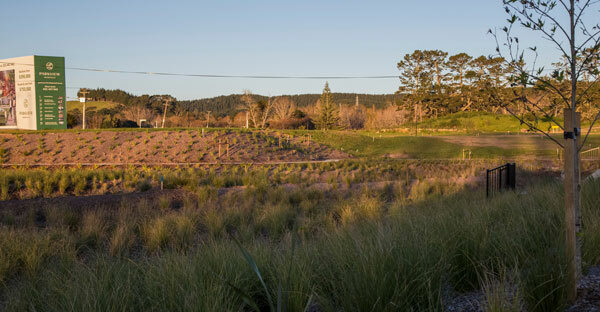 The concept designs draw on the township’s close proximity to the Kaipara River and historic character and fosters opportunities to enhance community ties. GJ Gardner Homes are holding a series of on-site information sessions at the Parkview Development. 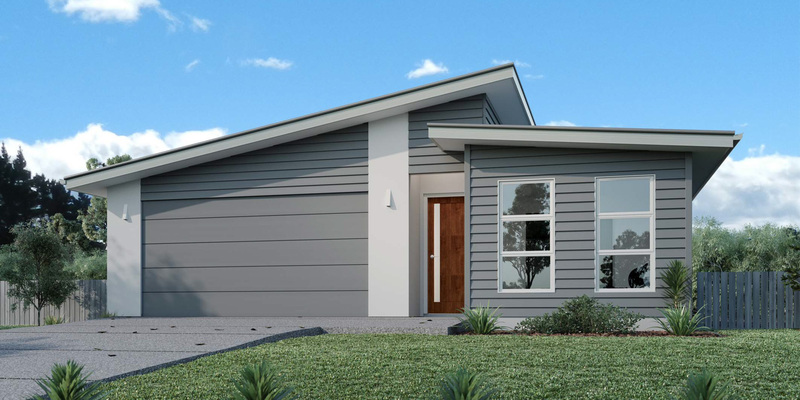 Learn about GJ Gardner Homes house and land packages and take the first step toward building your dream home in Helensville. 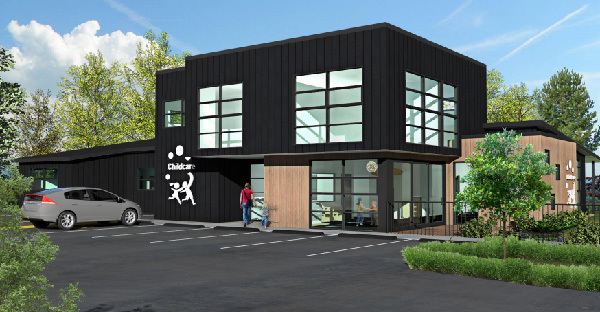 Plans for Parkview’s early learning centre have received building consent. The centre is set to open it’s doors late 2019 and will be situated directly opposite Rautawhiri Park within the Parkview development. For more information, check out our latest blog post. The Kombuchery is the new local ‘hangout’ in Helensville. With a focus on artisan food, great coffee, heavenly cocktails and of course, kombucha, it’s easy to see why this new Helensville gem has received raving reviews by media outlets and locals alike. The Parkview Development has grandstand views overlooking Rautawhiri Park. 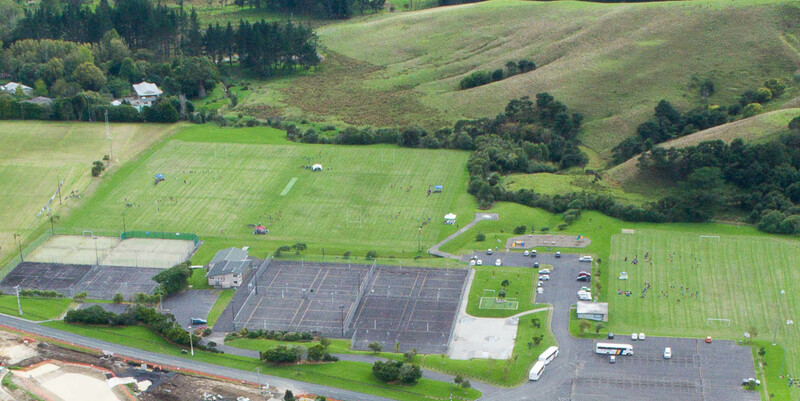 More than just a spectacular visual feature, Rautawhiri Park is home to a number of sporting facilities and is regarded as a community ‘landmark’. Now, it’s undergoing a multi-million dollar upgrade project. From the Kauri trade of the 1800’s to the newly established Kombuchery, Helensville is a pleasant mix of old meets new. 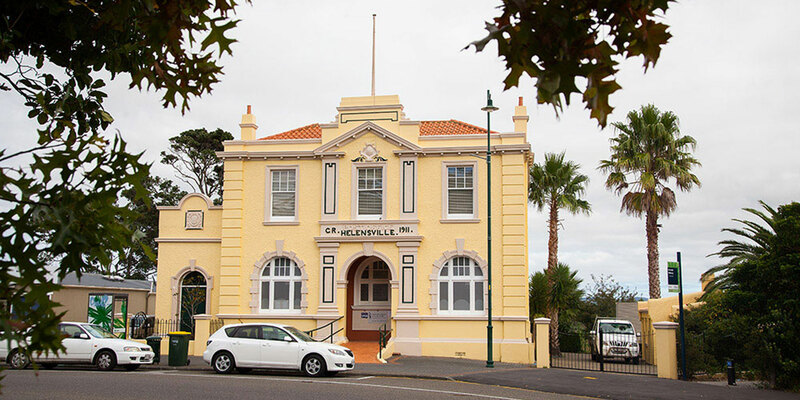 If you’re considering a move to Helensville, it’s worth knowing a thing or two about Helensville’s fascinating history to truly understand its appeal. The Real Bread Project sells bread made from quality, wholesome, fresh ingredients. 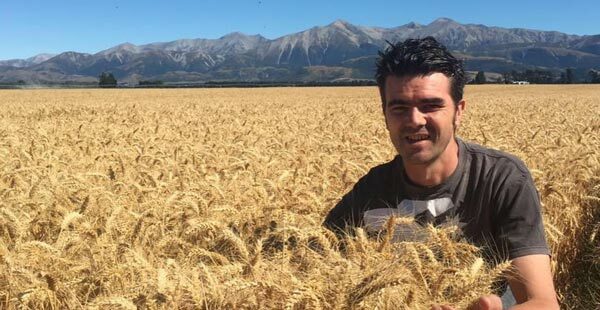 Owner Daniel Cruden has enjoyed success at Britomart’s Amano Bakery, and he’s now bringing his moreish creations to Helensville. 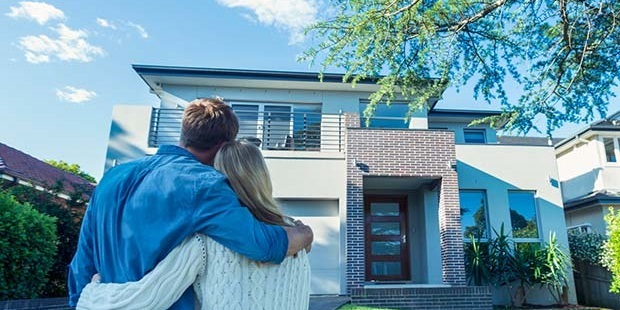 Westmoreland Homes provides a highly personalised home-buying service for its customers, cheaper house and land packages, and a complementary 3D design of your new home so you know exactly what you're getting at no extra cost. This modern gym is brimming with state of the art equipment and has a fantastic community feel. With some exciting projects in the pipeline, including the addition of a specialised boxing gym, we think a gym membership is on the cards! What’s included in a Parkview Helensville section? Building on bare land on can be one of those situations where the total cost ends up being much more than you bargained for. 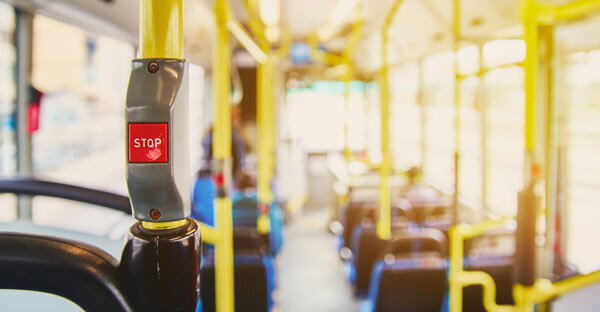 Connecting services, unforseen hidden charges, and council reports can all add up to tens of thousands of dollars above the price you paid for the section. 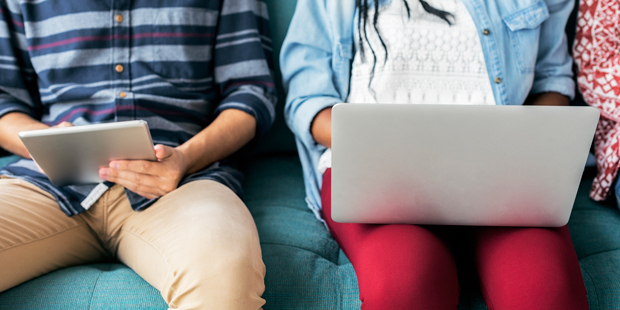 The roll out means every one of Helensville’s homes and business will have access to the same internet speed and more reliable connectivity enjoyed by homes and businesses in central Auckland. 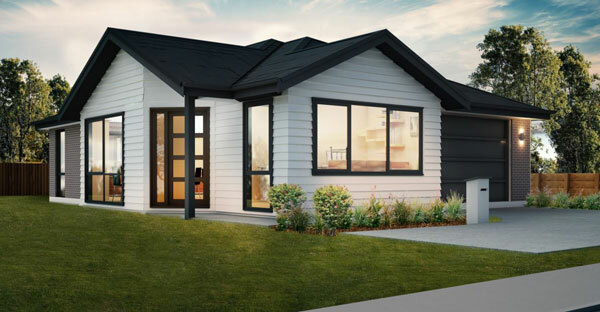 NewBuild is a residential construction lending specialist that’s been helping Kiwis into new homes since 1999. They’re set up to project manage the financial aspects of your build; liaising between you, your builder and your bank to make the whole process as smooth as possible. 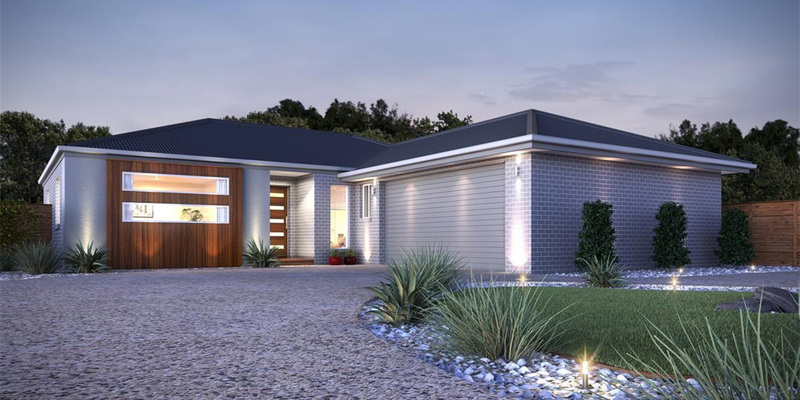 Stonewood Homes are synonymous with quality, with a ten-year Master Builder Guarantee. 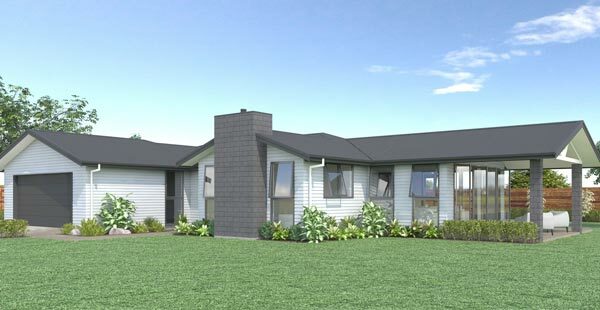 Their house and land packages at Parkview Helensville are available to purchase now. 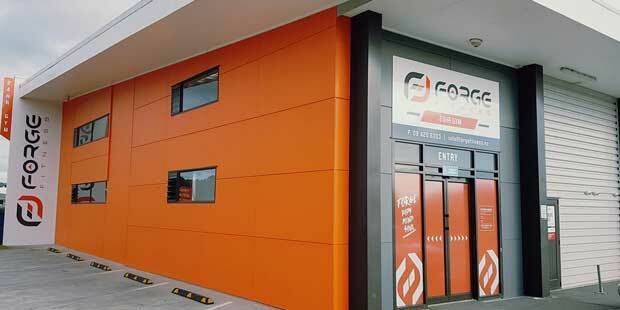 GJ Gardner has helped more Kiwis into their dream home than any other builder - over 10,000 at last count. 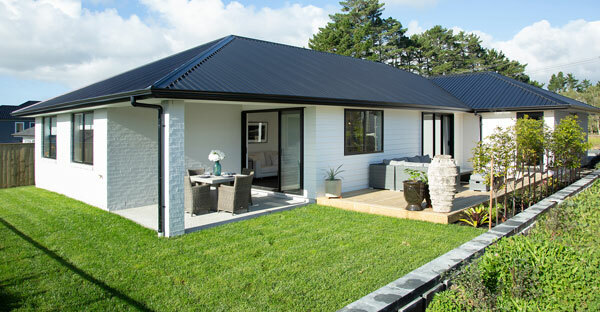 Their reputation for reliability, flexibility and quality mean they were one of the first builders we approached when planning Parkview Helensville. Helensville properties saw one of the biggest jumps in average rateable value last month, outperforming much of the rest of Auckland, and reflecting the area’s increasing popularity. 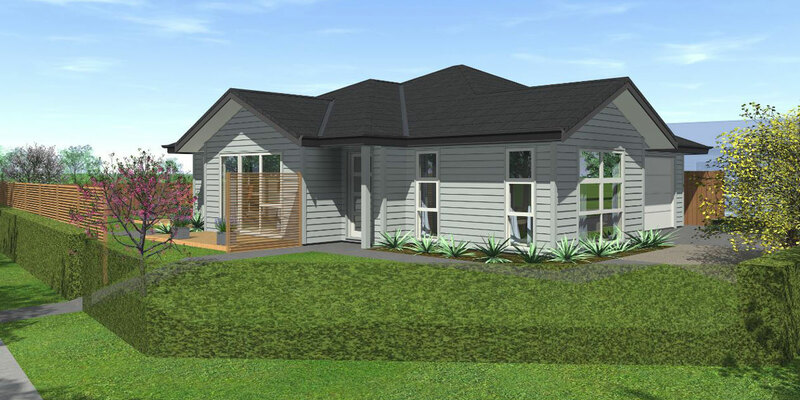 Many people resign themselves to a wait of a year or more for their house to be built, but for those working with Parkview Helensville’s building partner, Generation Homes, a 24-week turnaround is the norm. Meet one of our builder partners, Golden Homes. 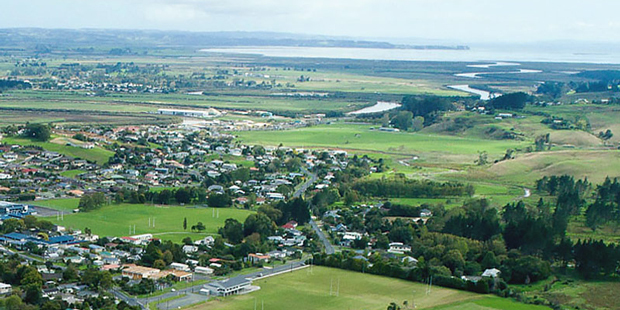 With a focus on high quality, affordable homes, they were a perfect for Parkview Helensville. 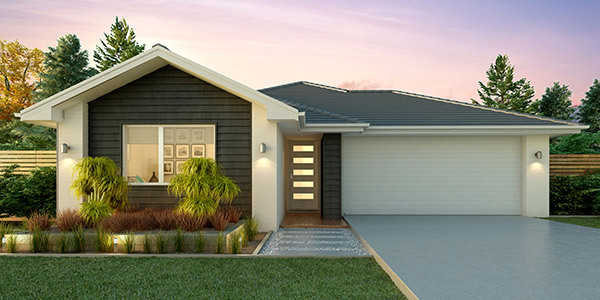 Golden Homes house and land packages are available today, starting from $760K. Work will begin next year to build a perimeter pathway around Helensville’s Rautawhiri Park. 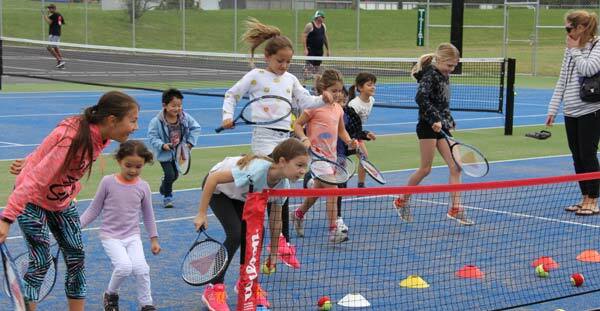 Adjacent to Parkview Helensville, the park is a much-loved community amenity, with facilities including a dog exercise area, skate and scooter park, netball and tennis courts, athletics, and soccer and rugby fields. 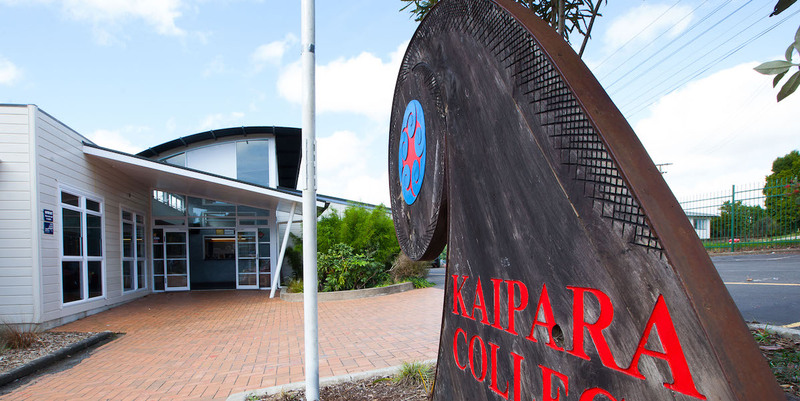 Kaipara College welcomes a new principal, Steve McCracken, this month. Steve has joined the college after twelve years at Westlake Boys High School - one of New Zealand’s most highly-regarded secondary schools - where he was deputy headmaster. 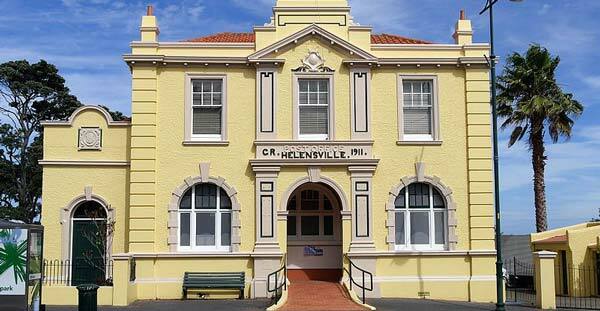 Keep up to date with Parkview Helensville on Facebook!